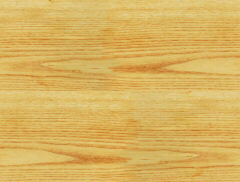 James Coe Wood Products, Inc.
James Coe Wood Products is proud of our quality work and attention to detail. Our creative and skilled employees are the heart and soul of our company. If you feel you have what it takes to be a part of the James Coe Wood Products team, fill out our job application and send it to us. We are drug free and an equal opportunity employer. Copyright © 1971-2009 James Coe Wood Products, Inc. All Rights Reserved.